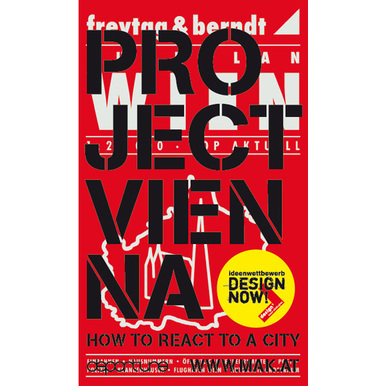 PROJECT VIENNA explores the question of how to react to a city. This special map of Vienna compiles the jury’s selection of the 20 best projects from a competition of ideas developed by MAK & departure. 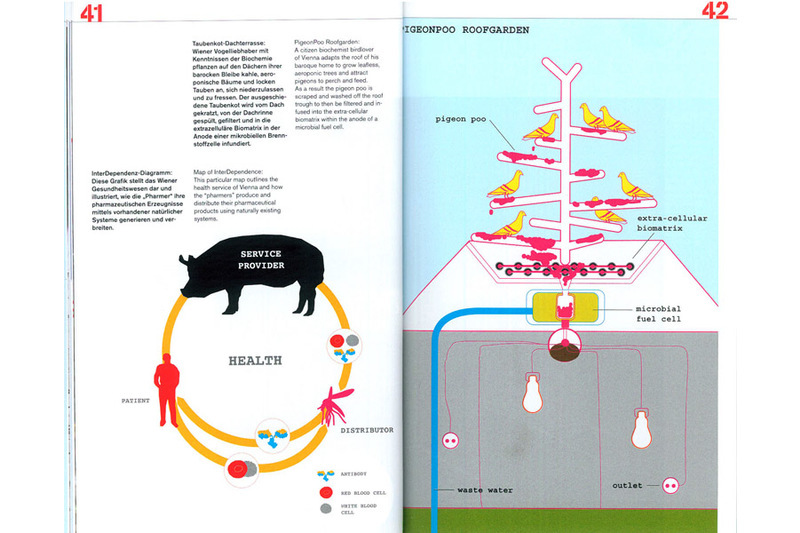 The chosen projects represent a cross section of international and interdisciplinary submittals, ranging from subversive proposals, socially and ecologically motivated design concepts, to hypothetical scenarios. 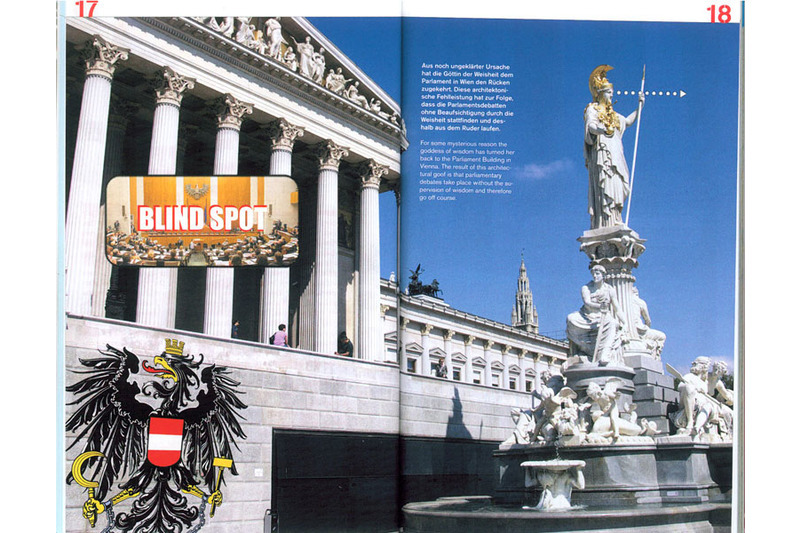 What they have in common is the confrontation with Vienna’s (al-)mighty cultural and urban heritage, not as a blockade, but as a driving force for new impulses. 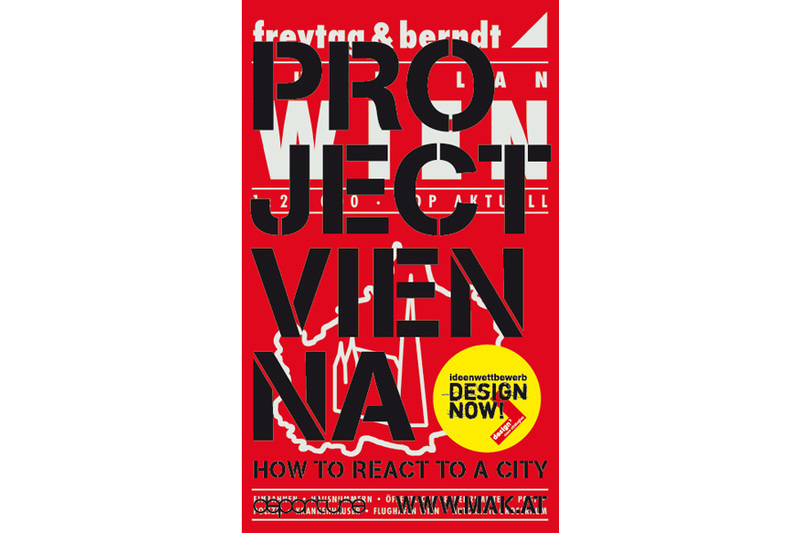 As a consequence, the project ideas are being implanted into the existing Buchplan Wien by freytag & berndt, augmenting its function and opening new perspectives onto the city. Published for the exhibition of the same title (30.6.–12.9.2010) at the MAK. 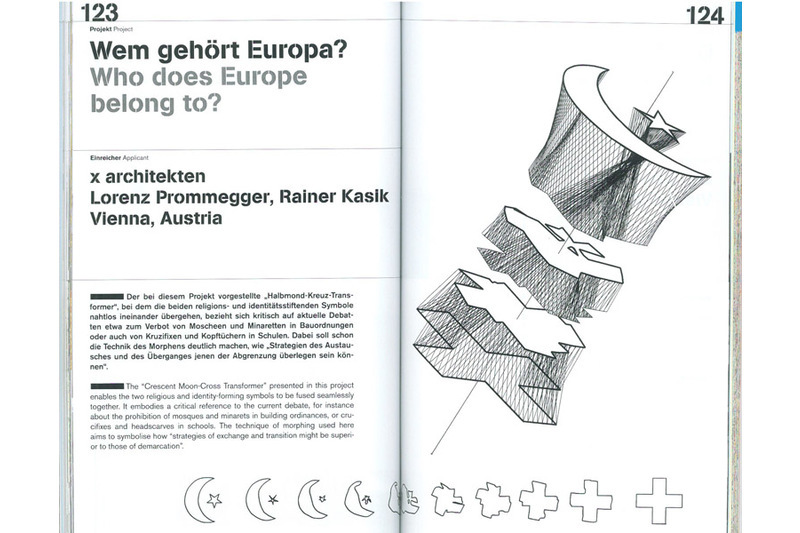 With contributions by Andrea Branzi, Sam Jacob, Elisabeth von Samsonow, Christoph Thun-Hohenstein and Peter Noever.